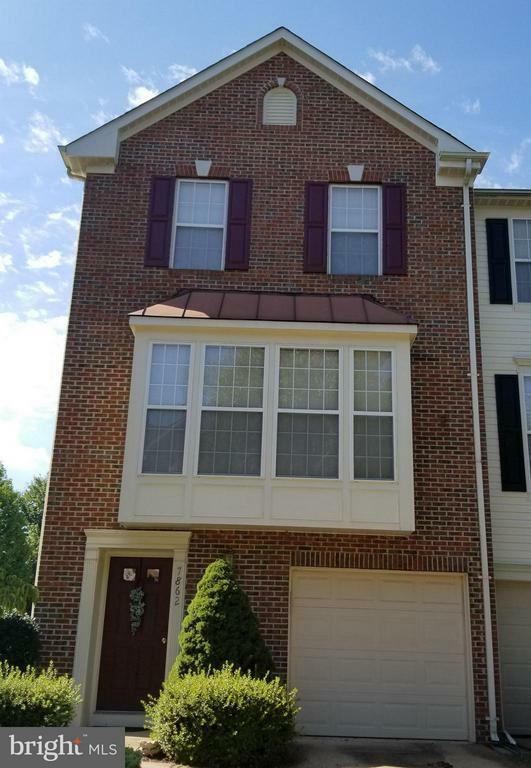 LOCATION, LOCATION, LOCATION: Beautiful end unit, brick front, townhome in Lorton. Two minutes to Ft Belvoir. Home is neutral in color and shows very well. Hardwood on main level. Beautiful kitchen with stainless steel appliances and granite counters. Bonus room. Fenced in patio. Move-in ready! Only 2.5 miles to I95 and VRE.